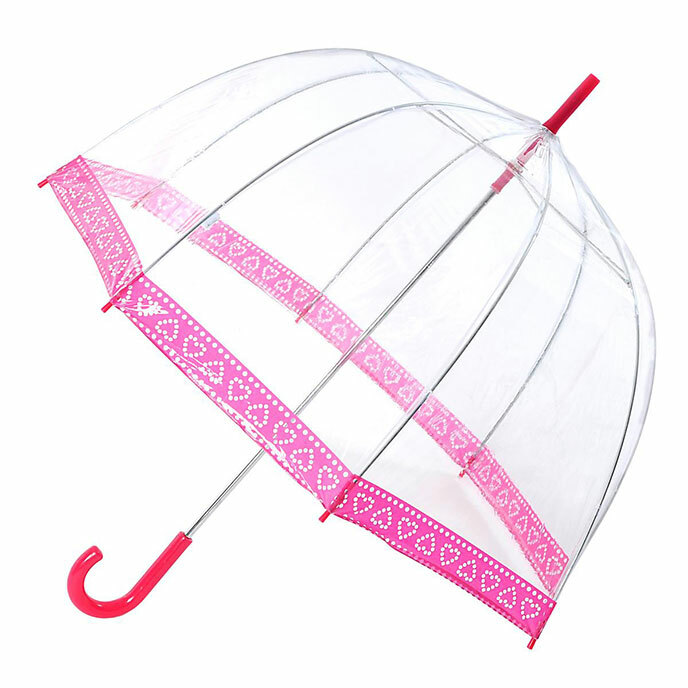 A real statement brolly! Stylish and sassy in head-turning designs just in time for Summer. Keep dry and see where you're going! This style is also available in a mother and daughter set, so if your little one always wants to be like mummy, then this is the choice for you.